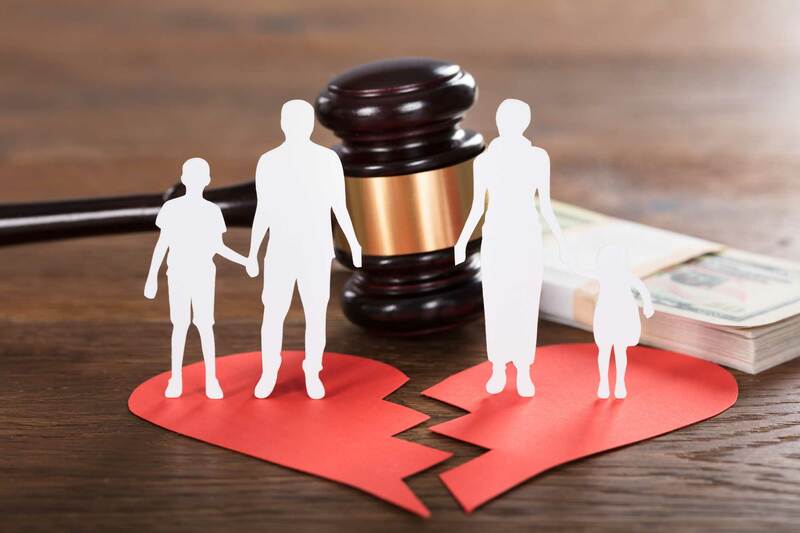 When it comes to division of marital assets and debts during a divorce, it is important for couples to know their rights. Knowing your rights can help ensure that your interests are protected and that you make the best possible decisions during what can often be an emotional time. At The Silver Law Firm, LLC, we are dedicated to helping our clients understand the law. We guide them through the decision-making process to make sure that their needs and goals are met. Contact our firm by calling 404-459-5890. In the absence of an agreement between you and your spouse, the court will decide which property is marital property. Because we know that each client’s situation is unique, we tailor our approach to meet your needs. When a settlement with your spouse would be beneficial, we work diligently to protect your interests in negotiations and mediations. If litigation is required, we never hesitate to fight for you forcefully in the courtroom. At The Silver Law Firm, LLC, attorney Jed Silver has been practicing family law since 1988. And our practice focuses exclusively on family law, so we bring a great deal of focus, experience, and knowledge to property division issues. When dealing with complex property division matters, such as dividing family businesses, we can bring in accounting and other financial experts to make sure that your rights are protected. To speak with us about your concerns, schedule a confidential consultation by contacting our welcoming office staff at 404-459-5890.